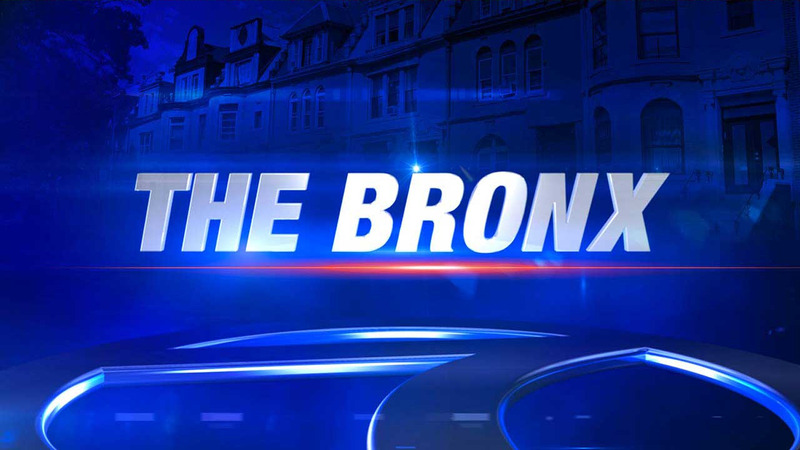 MOTT HAVEN, Bronx (WABC) -- Police say a man was slashed in the face during a dispute and attempted robbery in the Bronx early Wednesday. The 29-year-old victim was reportedly attacked on a number 6 train at the East 149th Street station in Mott Haven just after midnight. Authorities say he was approached by three men and a woman who got into a dispute with him. They then attempted to rob him, according to police, and when he resisted, he was slashed in the face. The victim was in stable condition at Lincoln Hospital. The four suspects fled the scene, and no arrests were immediately made. The investigation is ongoing, and anyone with information is asked to call police.